NEED EMERGENCY HVAC OR REFRIGERATION HELP ASAP? Thermus Mechanical was formed in 2005 and has over 60 years of combined experience in the field of commercial/light industrial refrigeration and HVAC. We are here to offer you the best services and maintenance available for your business equipment. 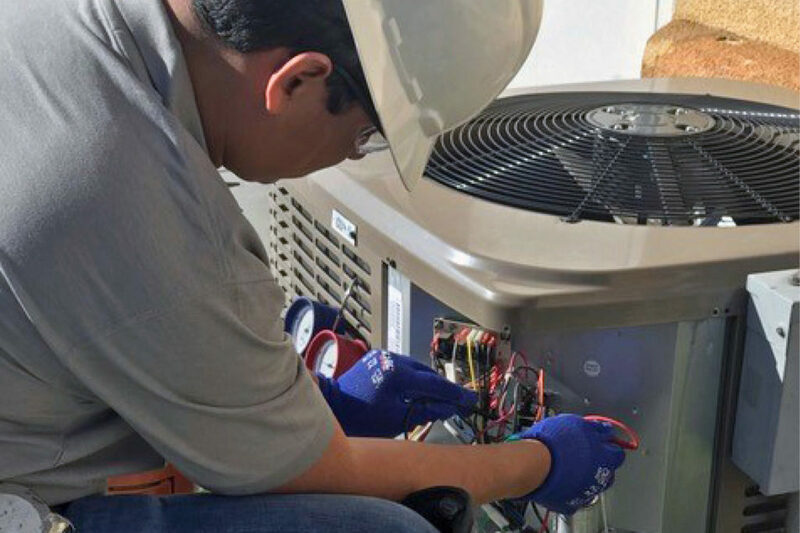 Our team is comprised with highly trained technicians that are here to provide solutions for your HVAC and Refrigeration needs.